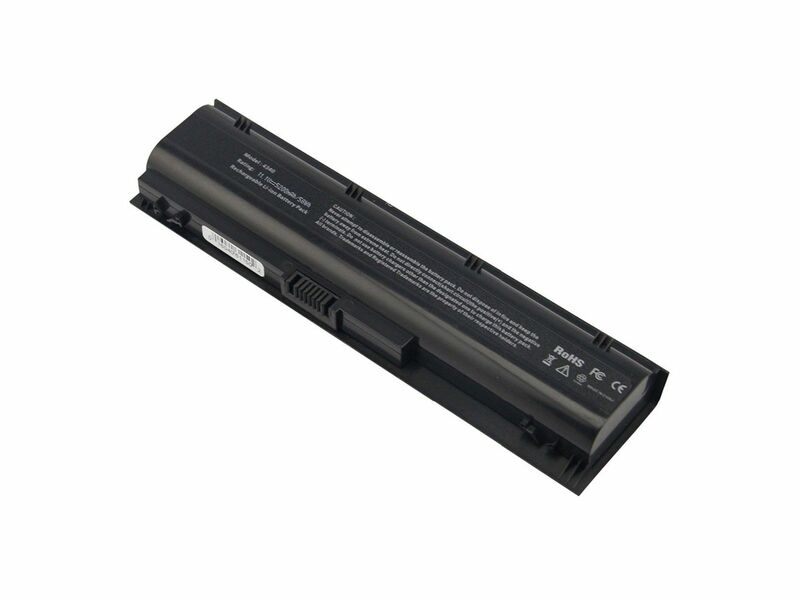 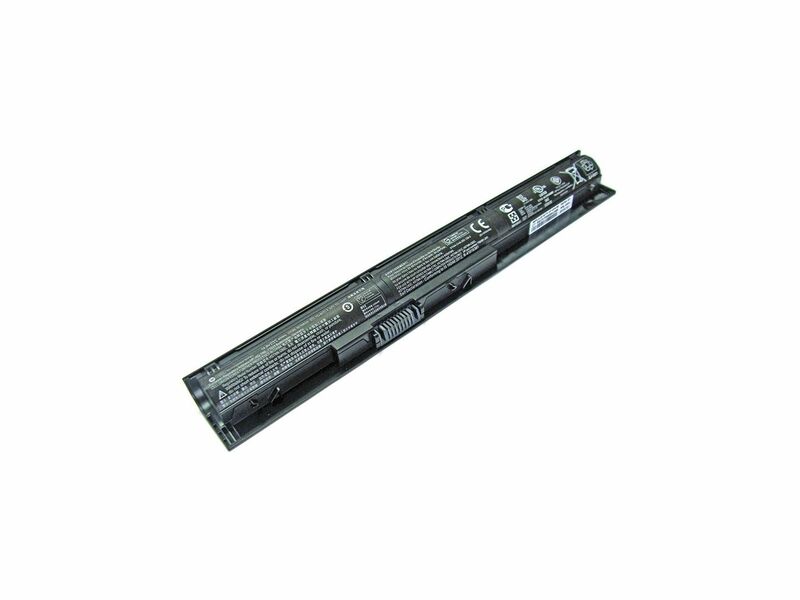 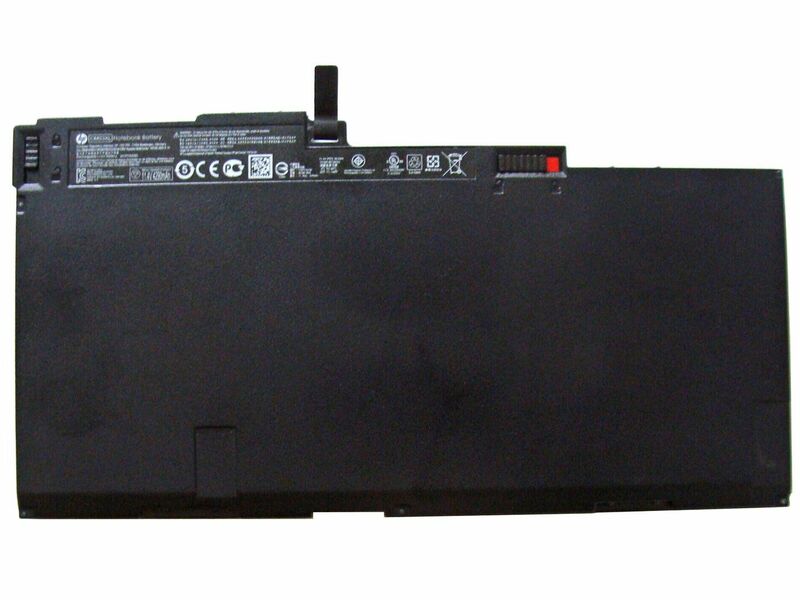 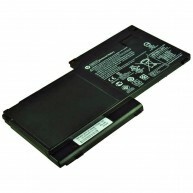 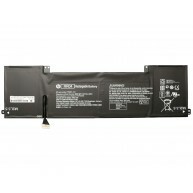 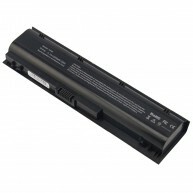 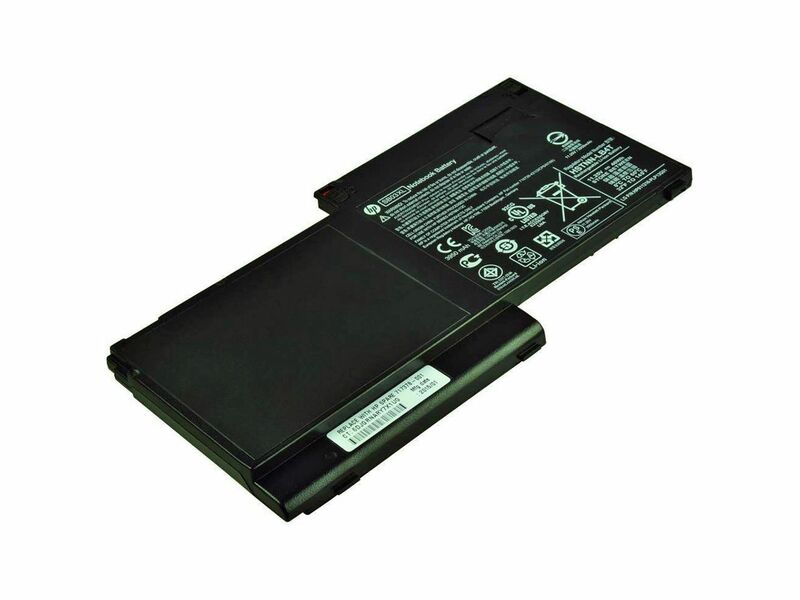 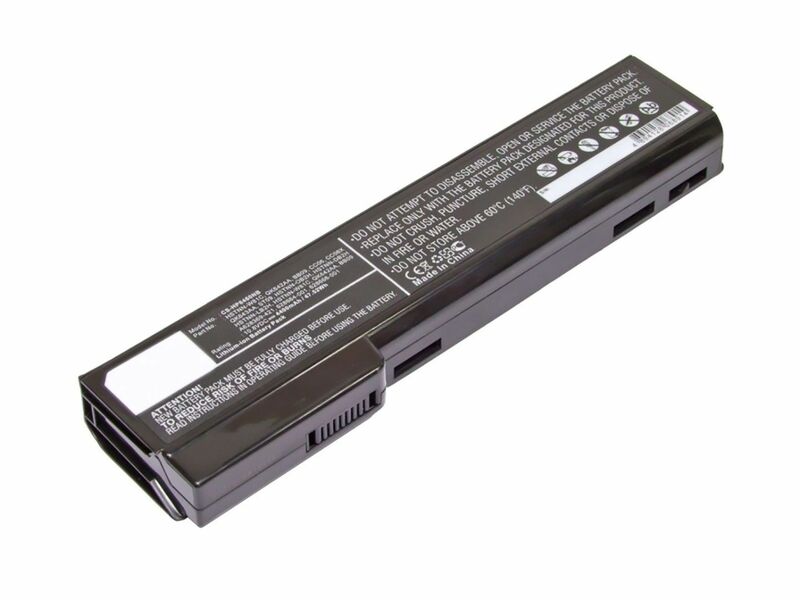 Bateria HP HS04041-CL Original de 4-células 14.8V 41Wh 2800mAh.HP Battery HS04041-CL Genuine 4-cell 14.8V 41Wh 2800mAh. 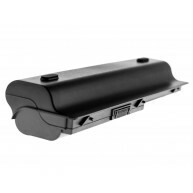 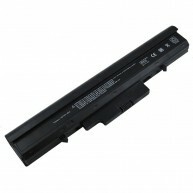 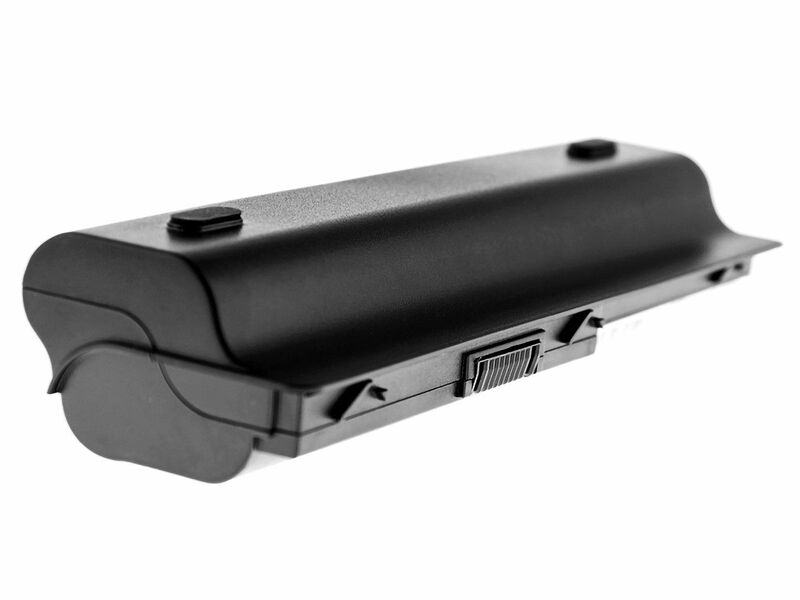 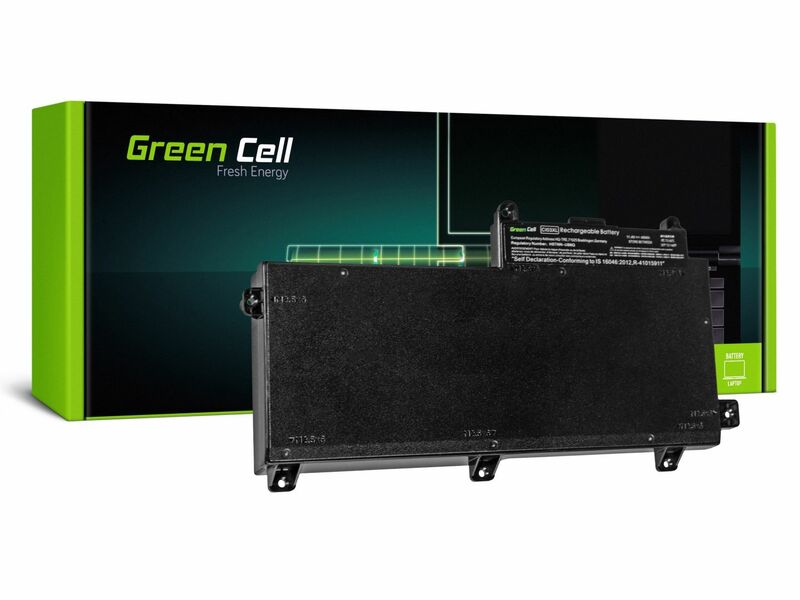 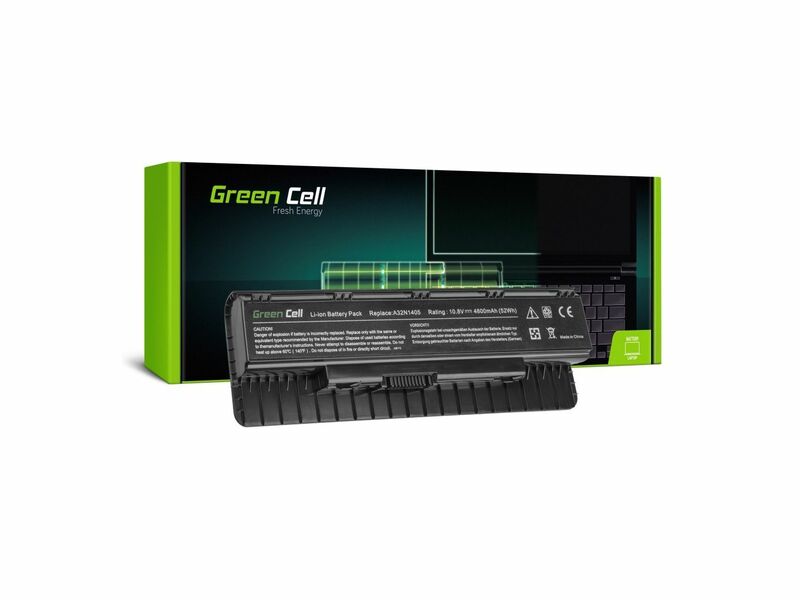 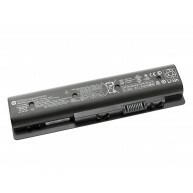 Bateria HP PI06 Original de 6 células 10.8V 43Wh 4350mAh.HP Battery PI06 Genuine 6-cell 10.8V 43Wh 4350mAh. 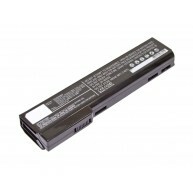 Bateria HP CC06XL Compatível de 6 células 10.8V 47Wh 4400mAh.HP Battery CC06XL Compatible 6-cell 10.8V 47Wh 4400mAh. 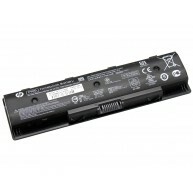 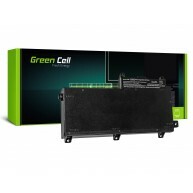 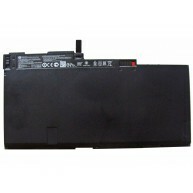 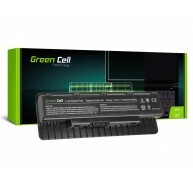 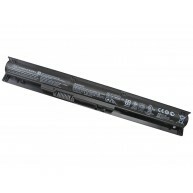 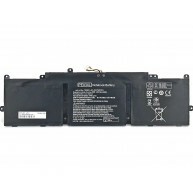 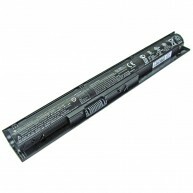 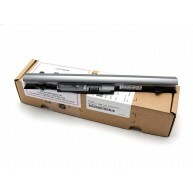 Bateria HP RA04 Original de 4 células 14.8V 44Wh 2950mAh.HP Battery RA04 Genuine 4-cell 14.8V 44Wh 2950mAh. 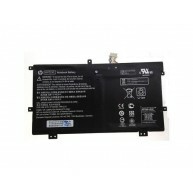 Bateria HP MU09XL Compatível de 9 células 10.8V 84Wh 7800mAh.HP Battery MU09XL Compatible 9-cell 10.8V 84Wh 7800mAh. 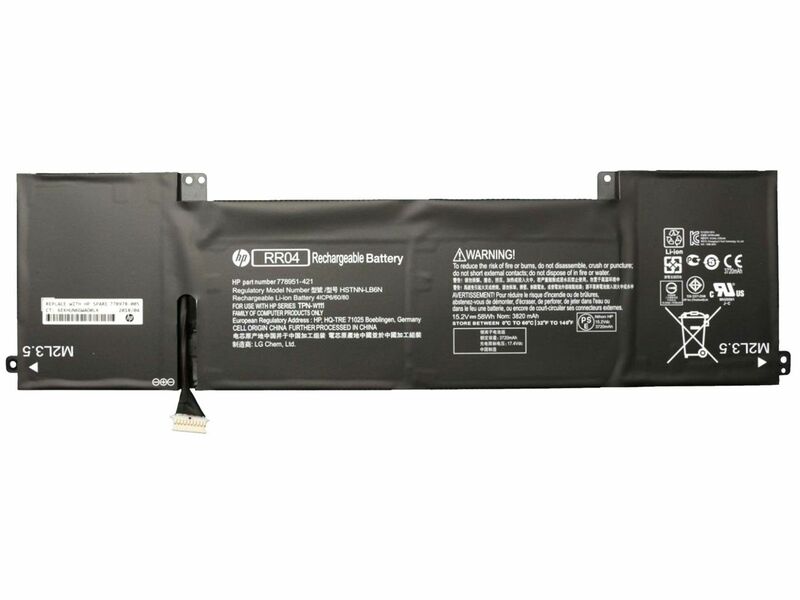 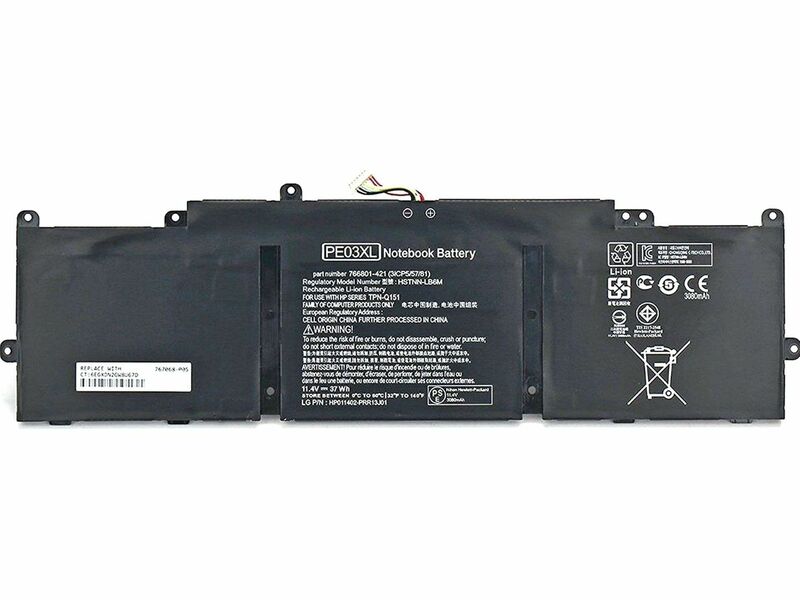 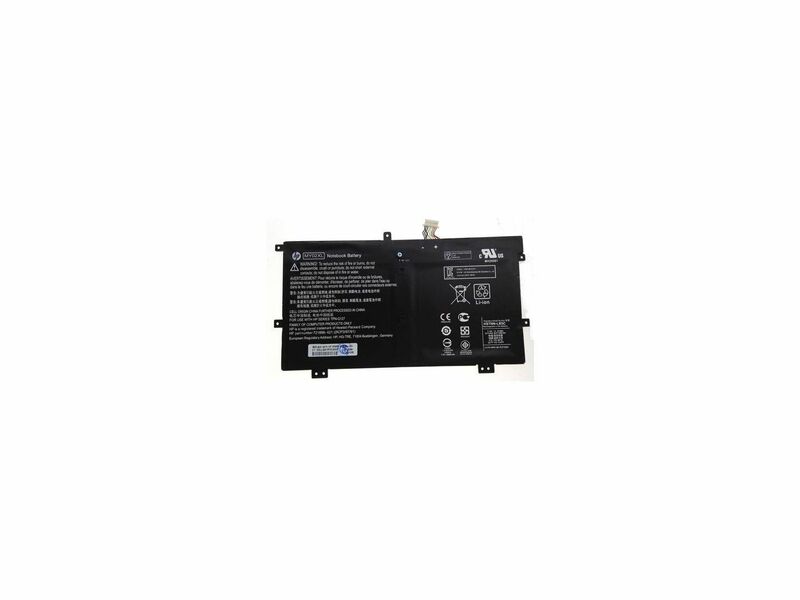 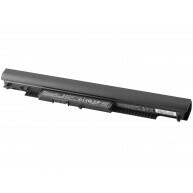 Bateria HP PE03036XL-PR Original de 3-células 11.4V 37Wh 3250mAh.HP Battery PE03036XL-PR Genuine 3-cell 11.4V 37Wh 3250mAh. 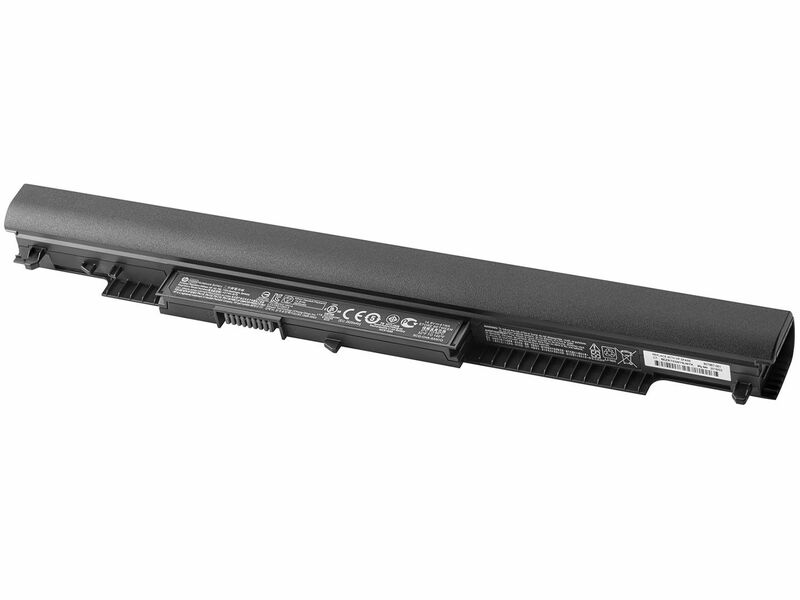 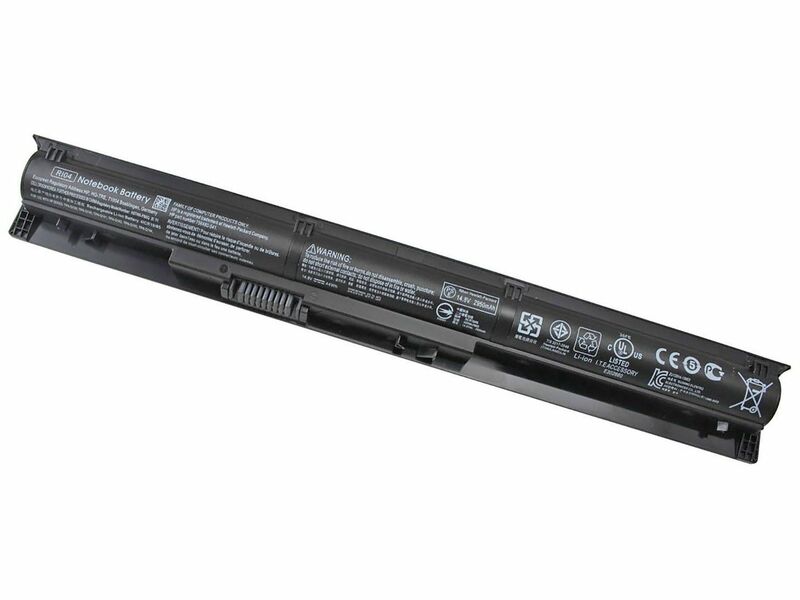 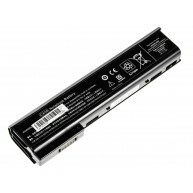 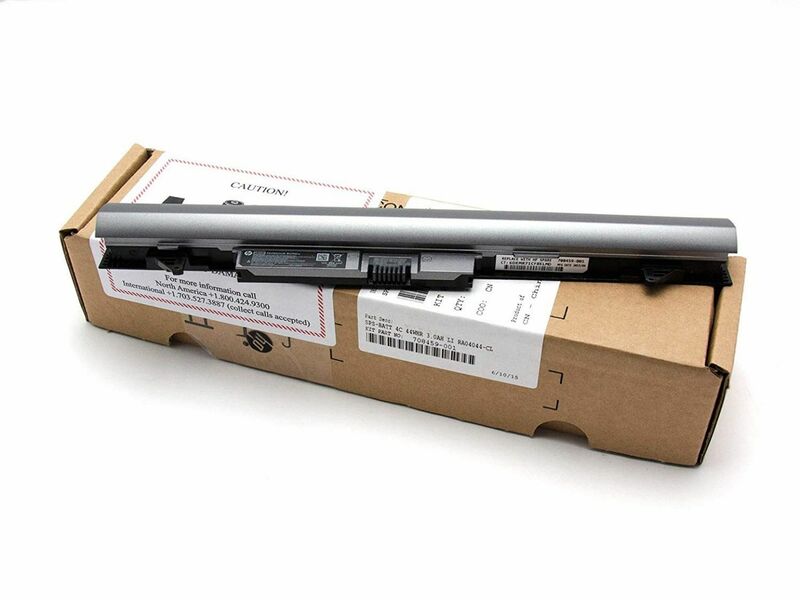 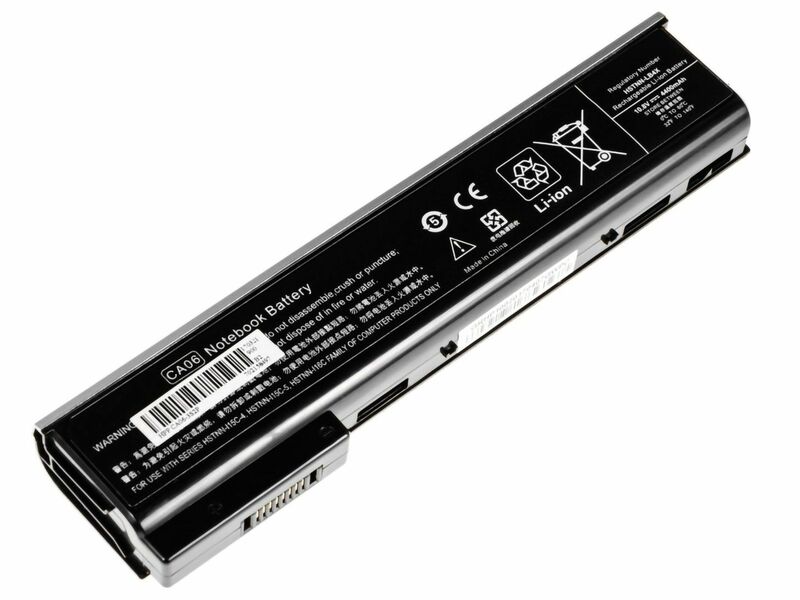 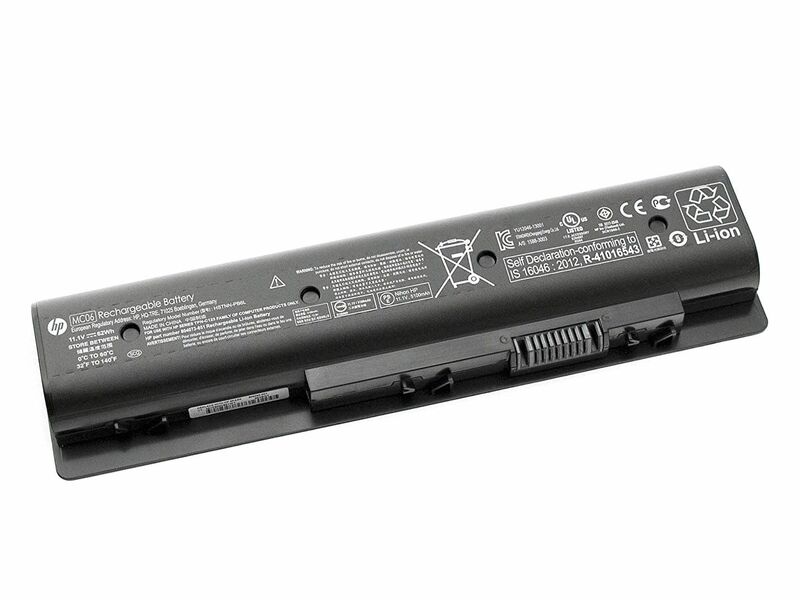 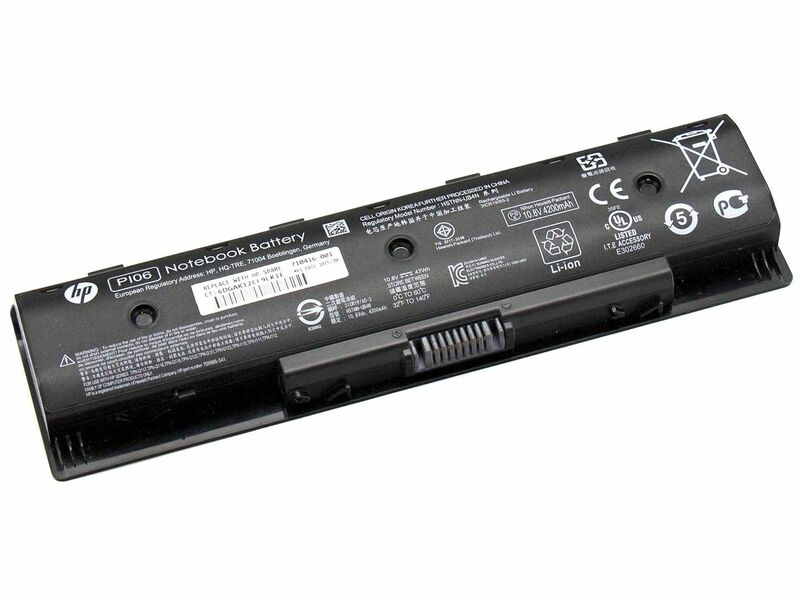 HP ENVY 17-N1, 17-R1 séries Bateria MC06062-CL Original 6C 11.1V 62Wh 5600mAh.HP ENVY 17-N1, 17-R1 series Battery MC06062-CL Genuine 6-cell 11.1V 62Wh 5600mAh.